This study is scientifically rigorous but at the same time it also contributes to the current political and cultural debate, in that it examines the novel topic of the relationship between space and politics. 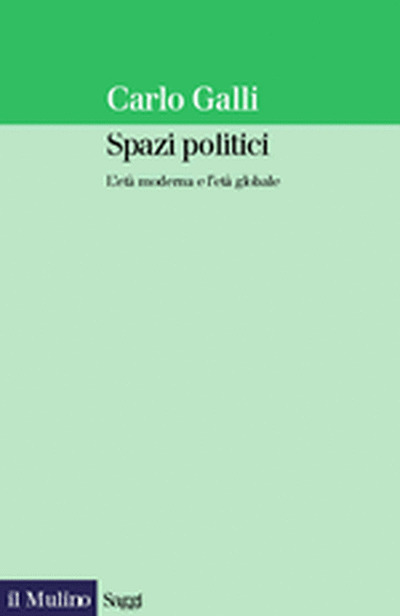 Since ancient times to the current day, explains the author, political thought has always had to deal with the spatial dimension of politics, i.e., with the fact that politics is, among other things, the conquest and organisation of geographical space in historically differentiated ways. 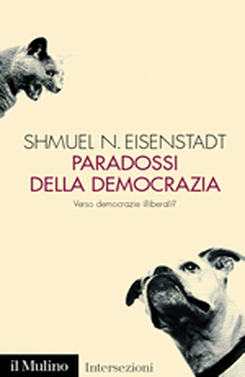 The author thus offers a comprehensive view of the history of political thought, which he has reconstructed on the basis of this new analytical perspective. 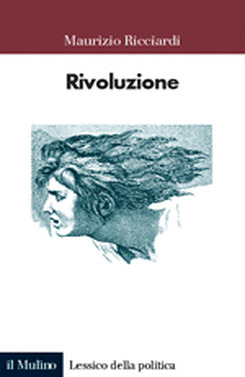 In this way the author reveals the crucial links, both explicit and implicit, between the main concepts of the history of political thought - empire, state, citizenship, democracy, human rights - and the way in which politics actually manages space. 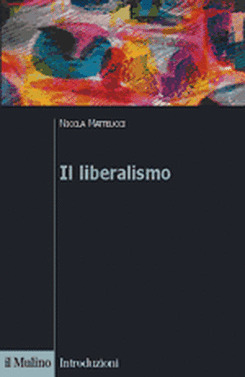 The final chapters concern political thought and practical political experience in the twentieth century (two world wars, totalitarianism, the cold war, the welfare state, the end of communism) and conclude with globalisation. On this latter topic the volume shows just how portentous current transformations are and interprets the great, new political challenges: the end of modernity, the crisis of the state, multiculturalism, citizenship issues, the flows of people, capital and goods, the new relationship between local and global, the changing nature of warfare and the significance of the European Union. 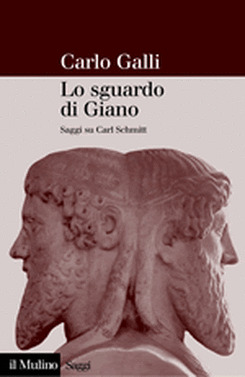 Carlo Galli teaches History of political Doctrines in the Faculty of Political Science at the Forl campus of the University of Bologna.